When a long-term relationship comes to an end, often we feel lost. After having devoted a number of months or years to your significant other the thought of starting over is overwhelming—even if you know it is much needed. Concentrate on getting over the breakup by creating a healthy and stable lifestyle and focusing on yourself for a while. This may seem easier said than done but the following tips can help you come out of a breakup happier and stronger than ever. When you are alone and perhaps feeling down be sure to stay healthy. This includes maintaining good hygiene, fitness, and eating habits. Go above and beyond your usual routine and allow for some pampering. Treat yourself to a massage, or simply do an at-home manicure, pedicure, and facial. Remember the small life pleasures like a walk in the park. Start up again with a hobby you may have forgotten about when preoccupied with the relationship. On the other hand, it is very important to realize that trying to forget the past or push out unwanted thoughts of grief and sadness is not the answer. Grieving is a natural part of breaking up. If the feelings are never dealt with they will always linger. Accept that it is okay to cry once in a while, or vent to your friend. As long as these are not the only things occupying your day, they are a healthy and necessary part of overcoming the loss of the relationship. 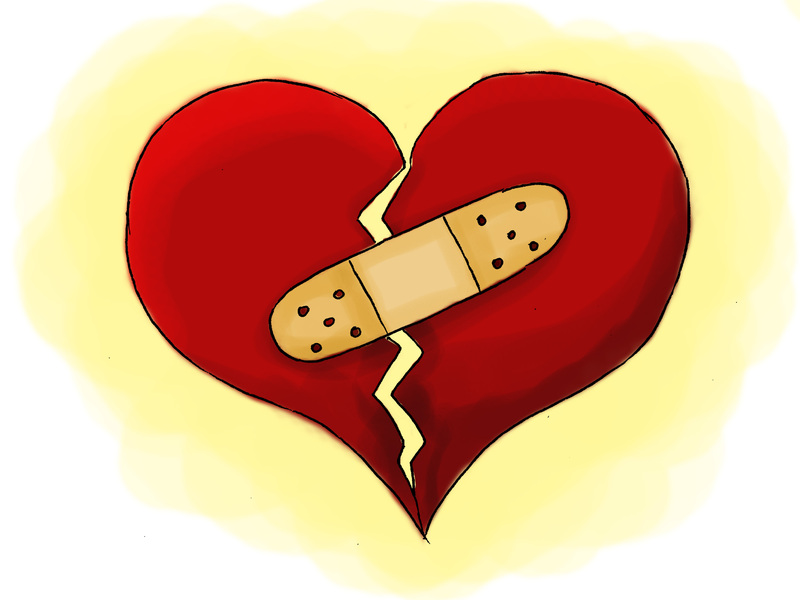 If you are having difficulty getting over the break-up of your relationship we can help. If you live in Bergen County, New Jersey, feel free to call 201-368-3700 to find out more information or make an appointment with one of our own licensed professional counselors, therapists, psychologists or psychiatrists.